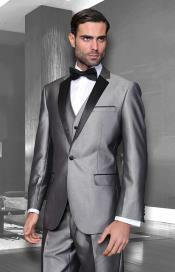 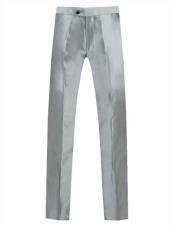 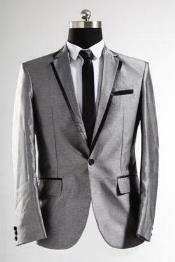 Mens love grey and that attraction is reflected from their love towards owning at least one grey tuxedo in their wardrobe. 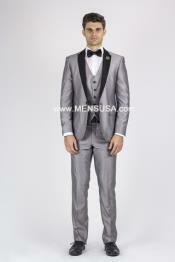 When men select a few basic stuffs that they would like to be dressed in, a grey suit is sure to get a special place in this list. 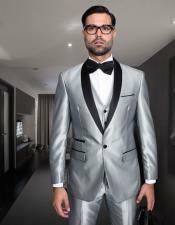 We can find a very few men who go for bright colors and it happened during the hot summer season as those colors are meant for such bright days. 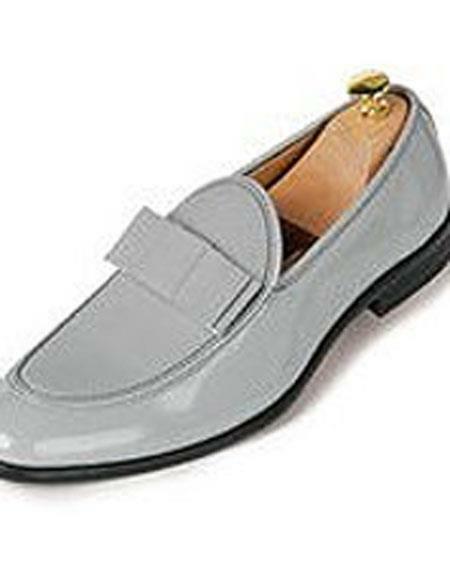 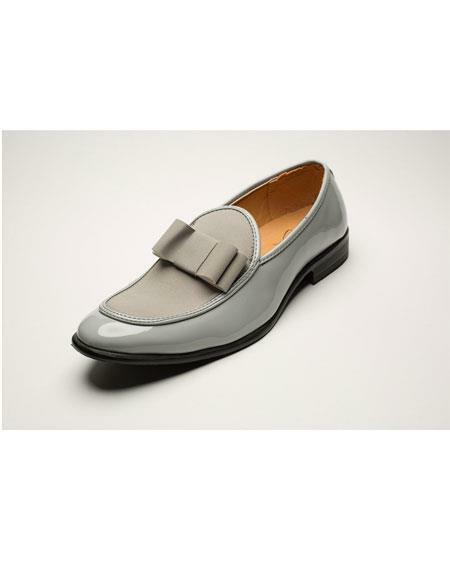 Grey is one color that anyone will choose for any day as this is one color that stays away from any such external influences. 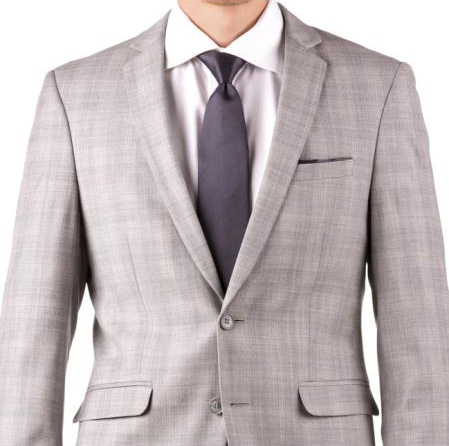 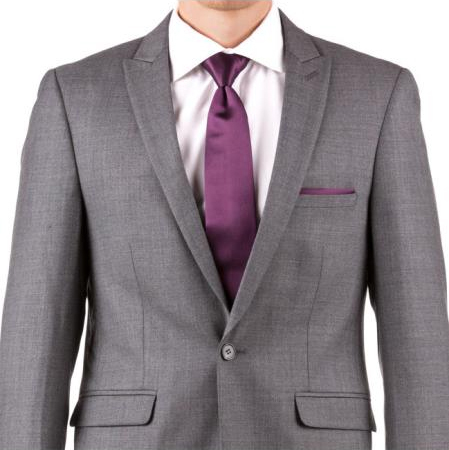 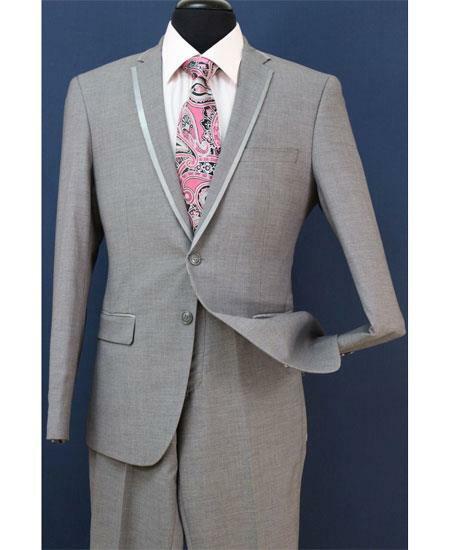 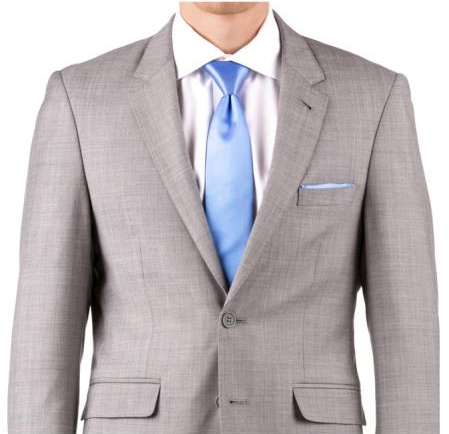 If a man want a suit that can be worn during any time of the year, then grey is there as one of the top choices of the hot picks list for sure. 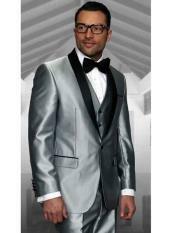 Do you have wedding coming up or you are planning to attend wear gray or light grey tuxedo and your will make eyes turn in your party. 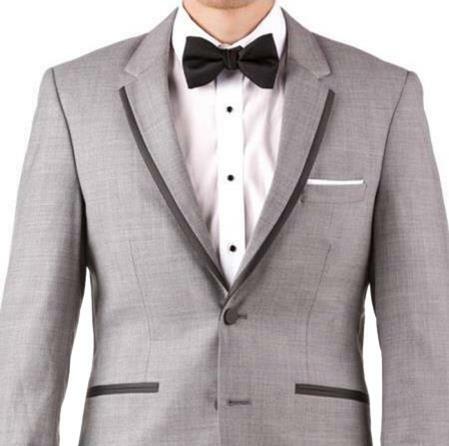 Believe it or not gray tuxedos are considered tuxedos from heaven. 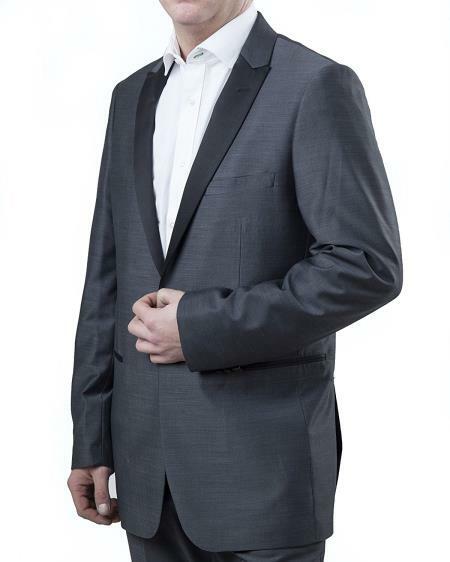 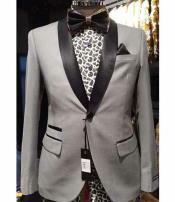 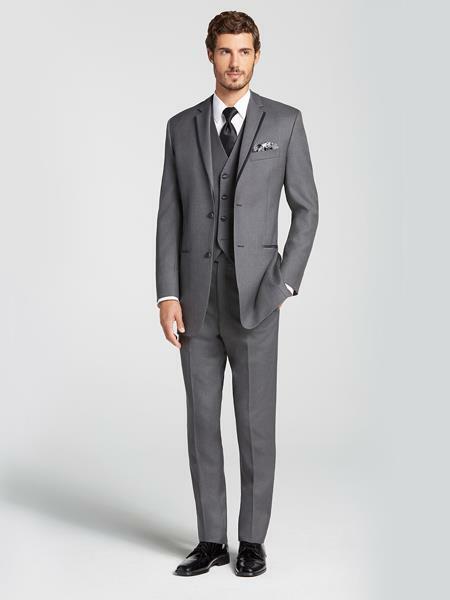 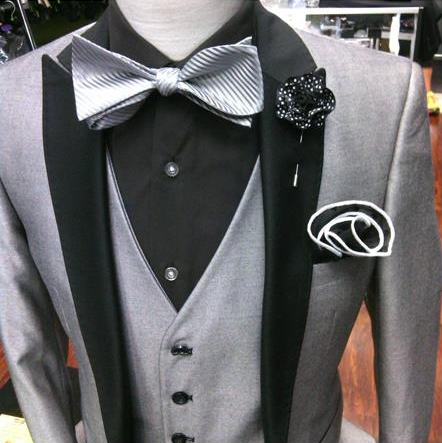 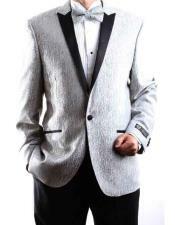 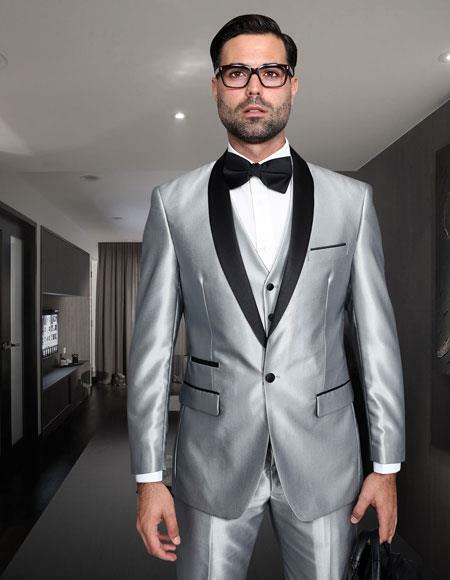 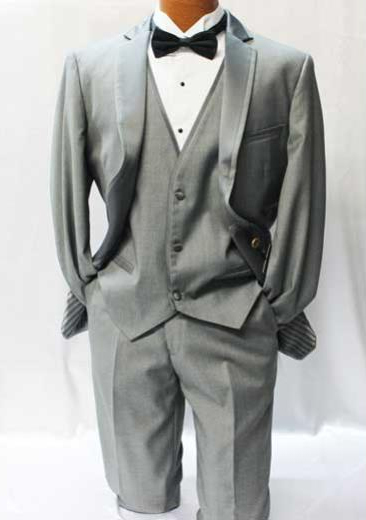 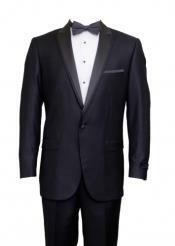 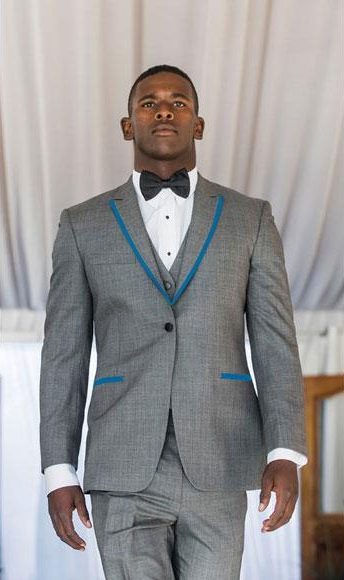 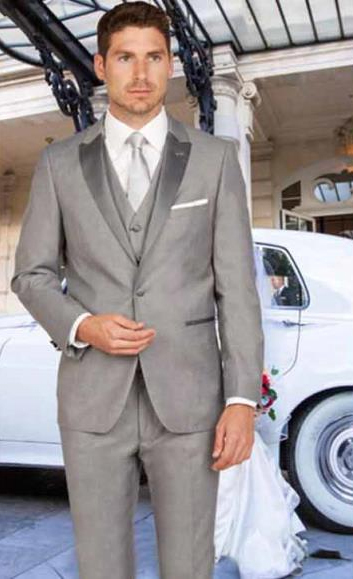 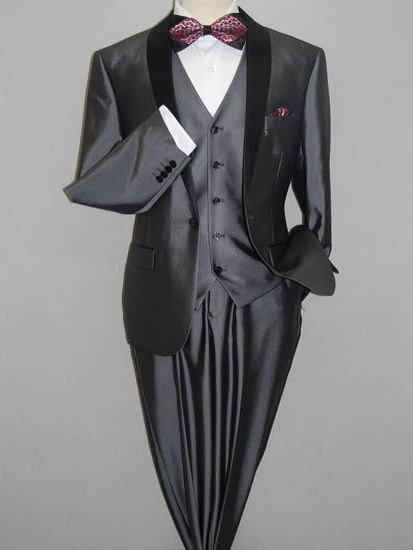 Light Gray Tuxedo There are many styles of gray tuxedos that are available in the market and men seem to be more flexible enough to try out any style but, when it comes to colors and shades, men are almost happy about brown, black, grey, tan, blue and other common picks. 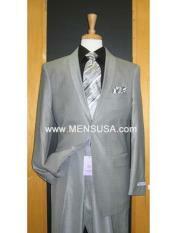 You can find that all those top picked colors are reflection of men's inner thoughts and their masculine nature. You cannot expect a man to dress up in a baby pink tuxedo or a suit just because the color is good, every color has its look and you will have to stay aware about how to use the color and where to mix it for a perfect look. 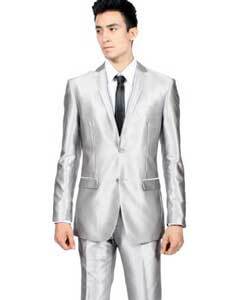 Apart from any themed parties, or and special events that requires you to be in such colors, a man will surely avoid those at any cost. 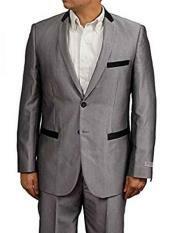 We can say that it does not give a comfy feel for the men folk to wear such colors unlike women who can carry any color with ease as if they are born to. 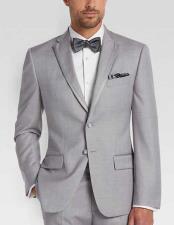 Gray the color of ashes or the color or heaven you can call it. 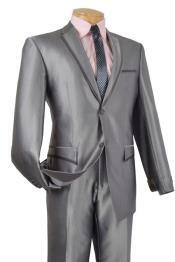 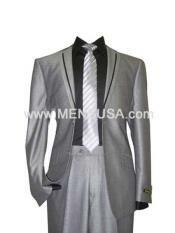 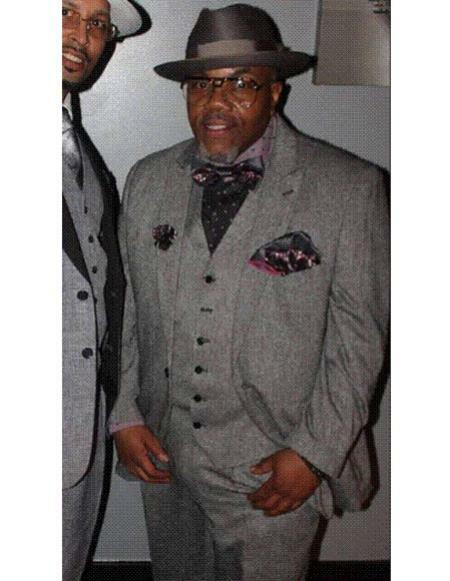 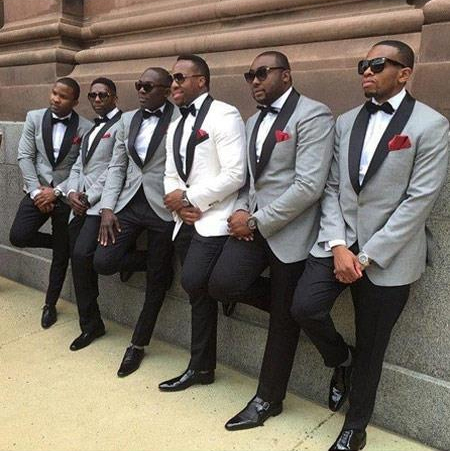 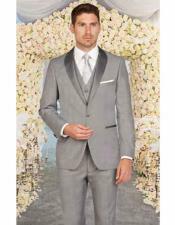 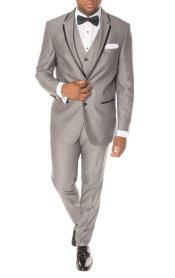 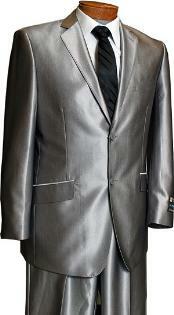 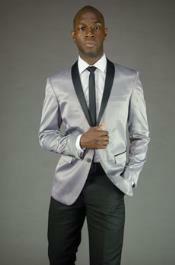 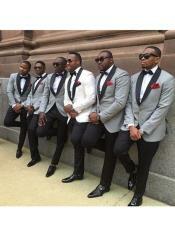 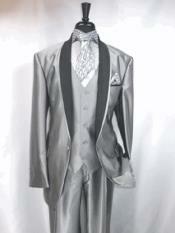 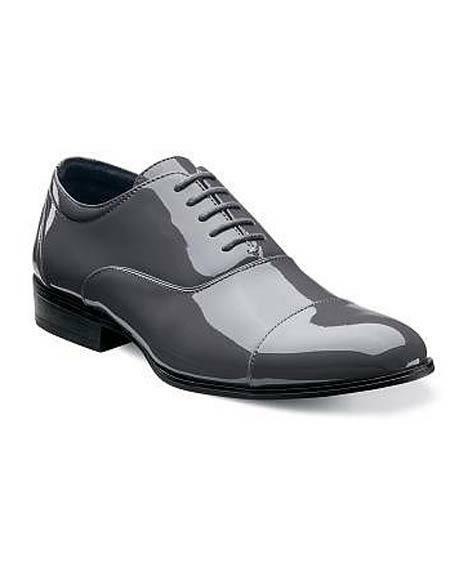 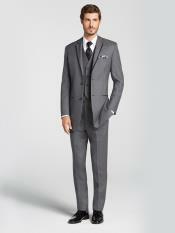 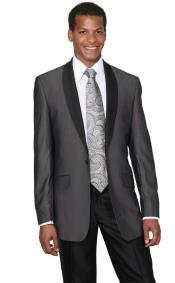 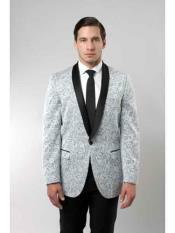 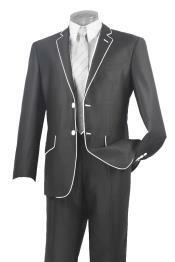 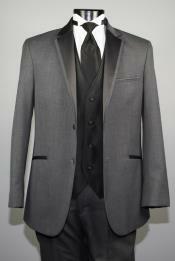 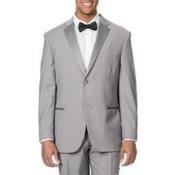 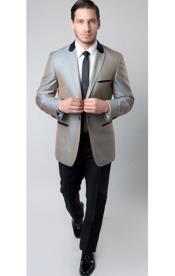 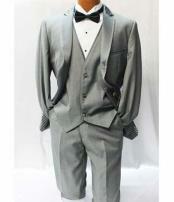 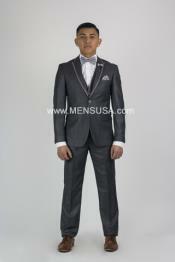 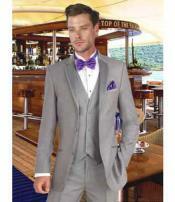 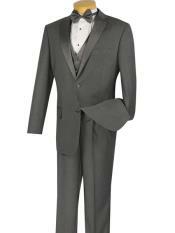 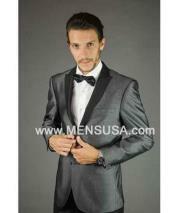 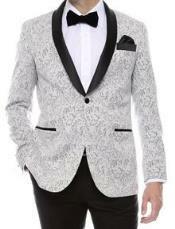 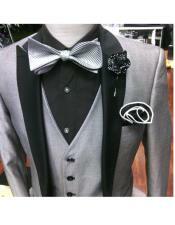 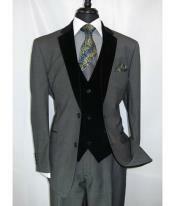 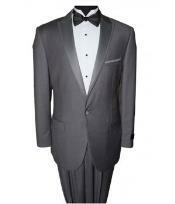 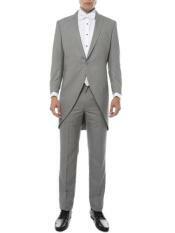 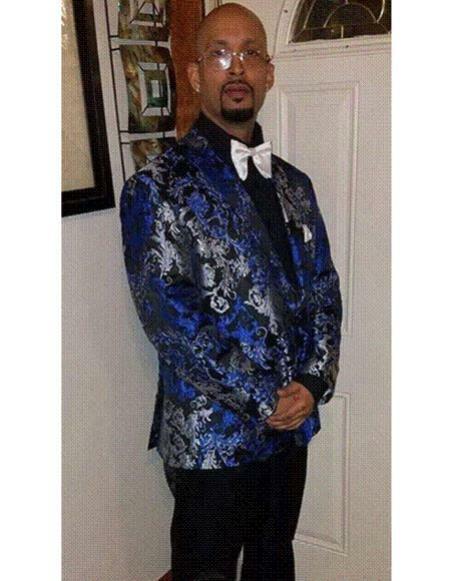 If you think one color tuxedo that suits every one that is gray. 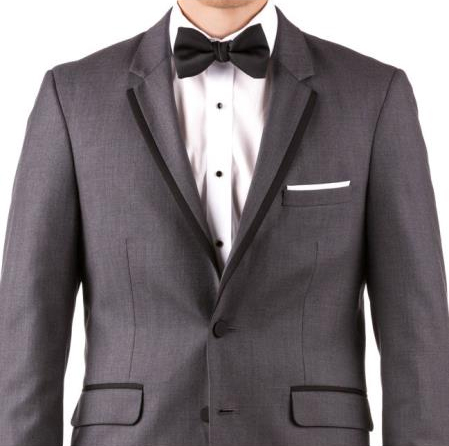 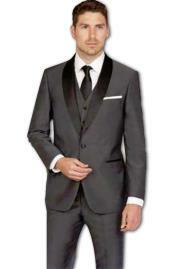 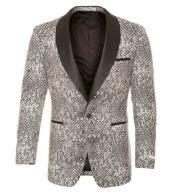 Gray / black label tuxedos can make your evenings hot. 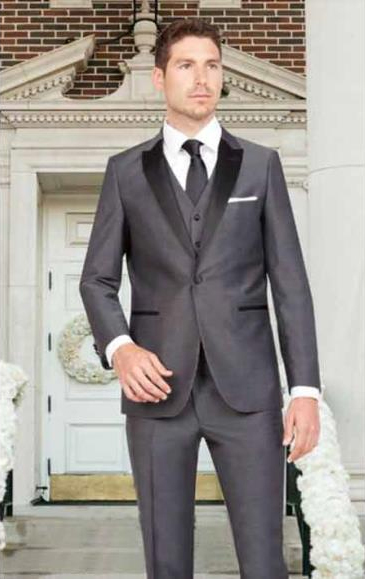 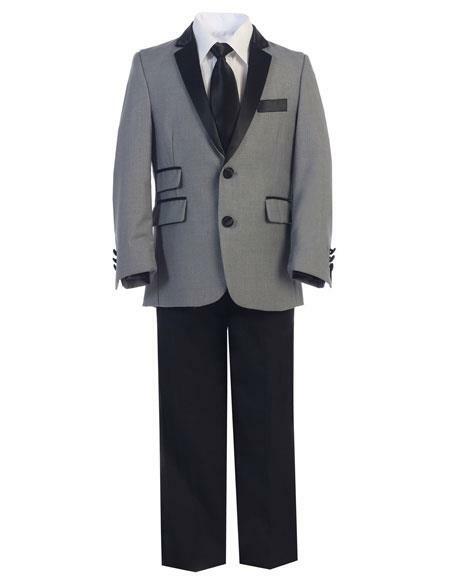 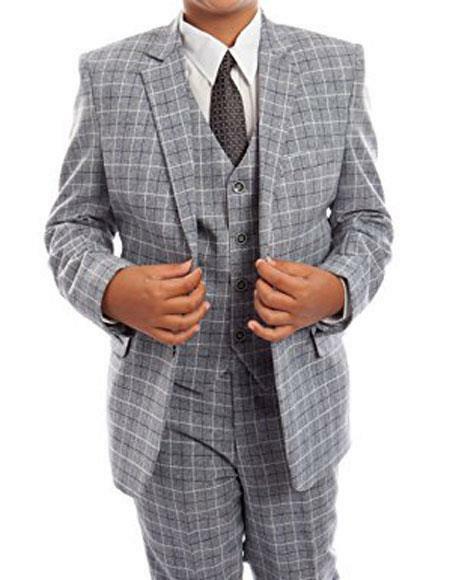 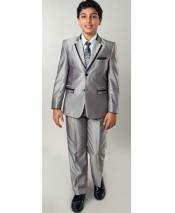 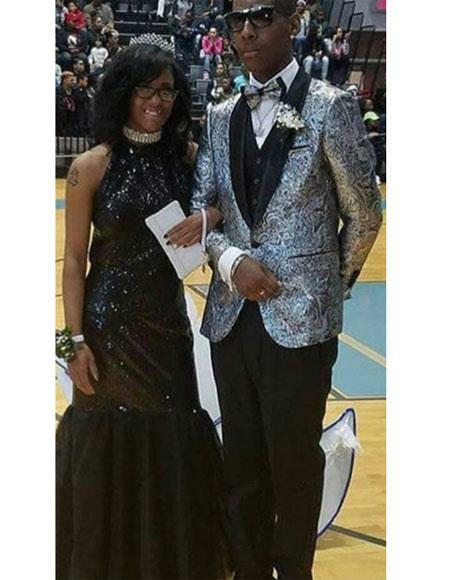 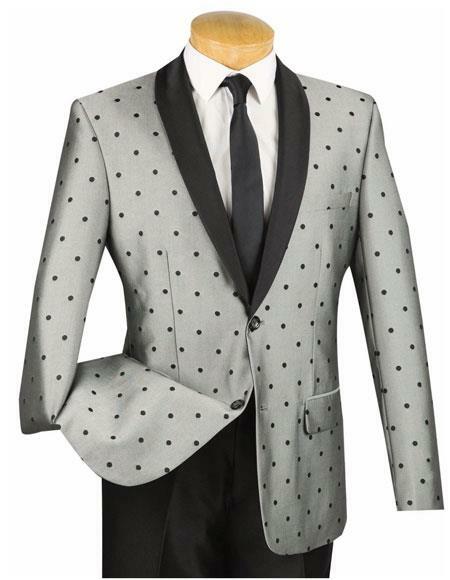 Charcoal tuxedos are not picks even among the younger generation. 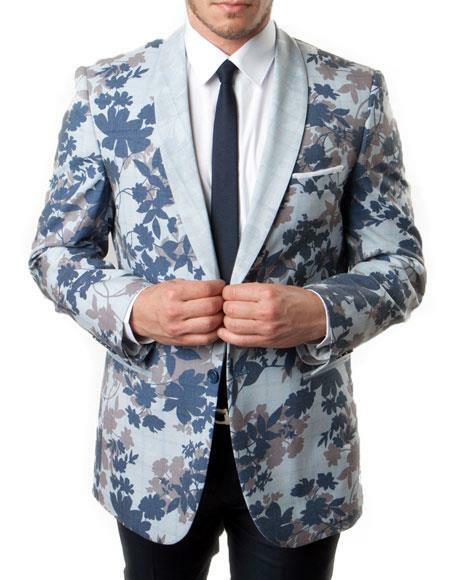 Gray jackets are for everyone. 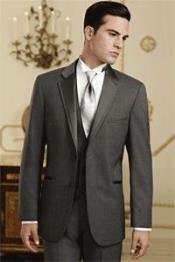 If you wear casuals you can make yourself more elegant by wearing a gray jacket.